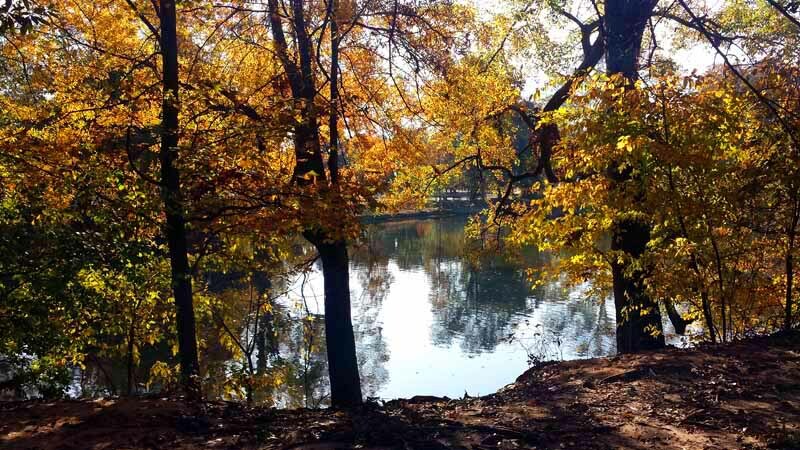 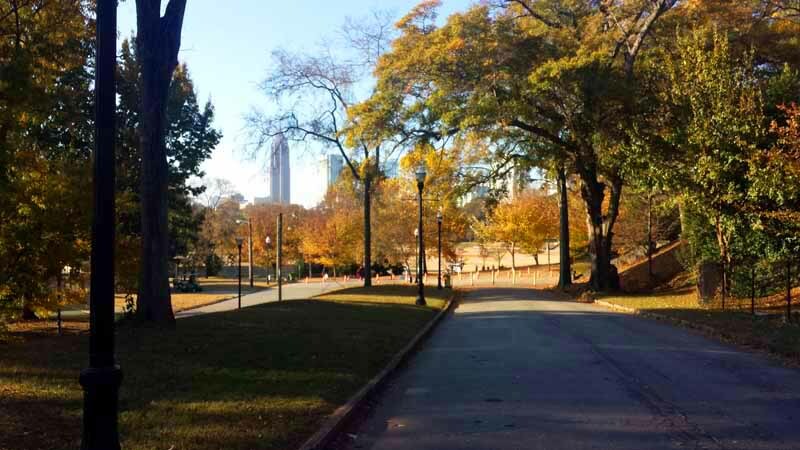 An Atlanta Autumn Stroll Through Piedmont Park. 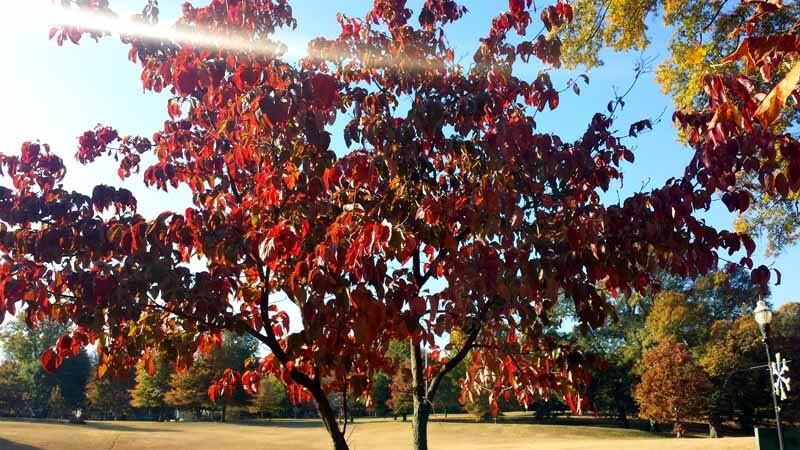 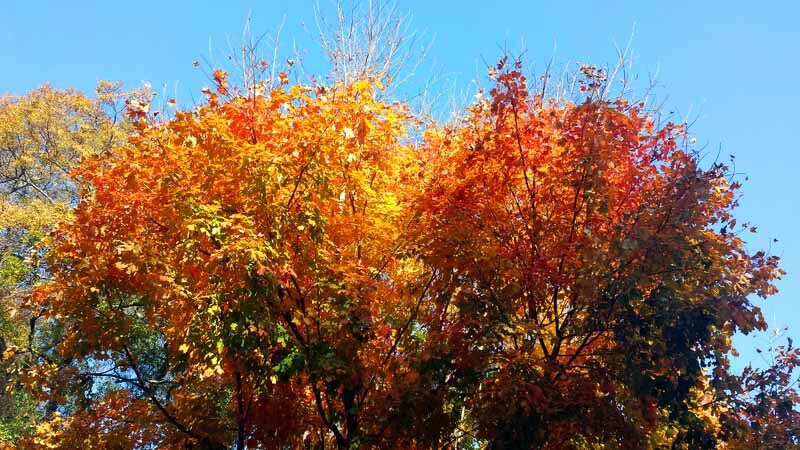 The time to see the colors of Fall usually stretches well into November in the Deep South. 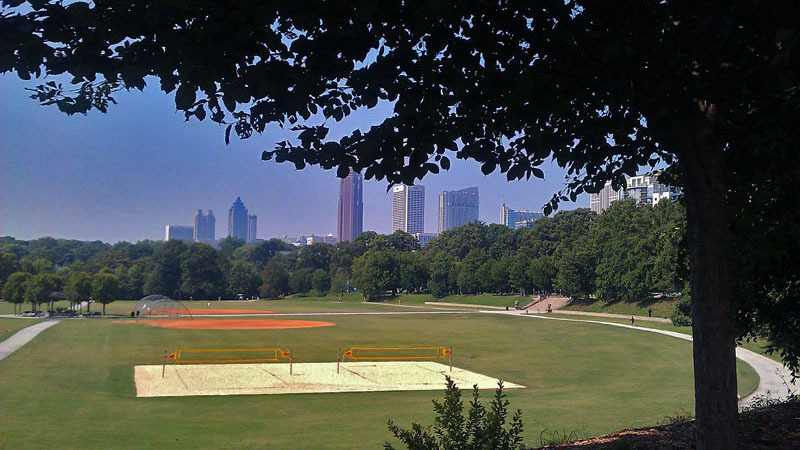 Piedmont Park in the heart of Midtown Atlanta, Georgia was no exception. 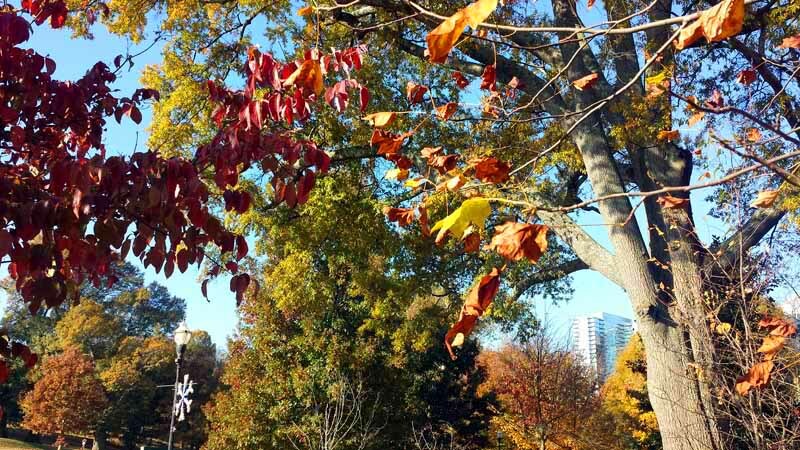 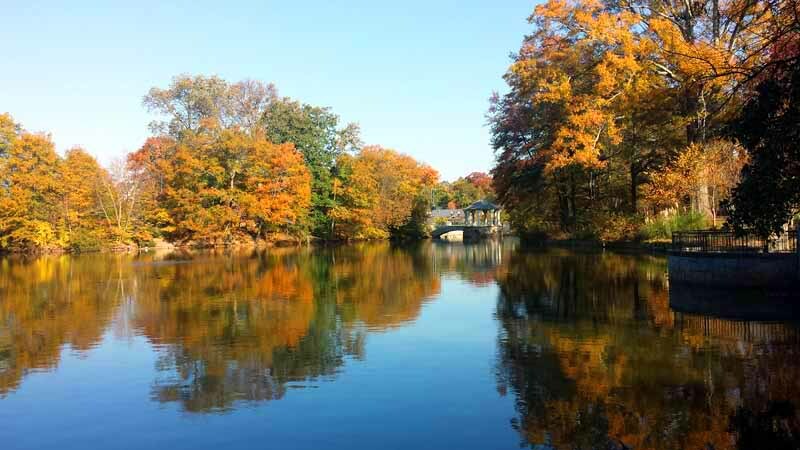 Checkout the Autumn colors to expect when taking a stroll through one of the biggest city parks around. 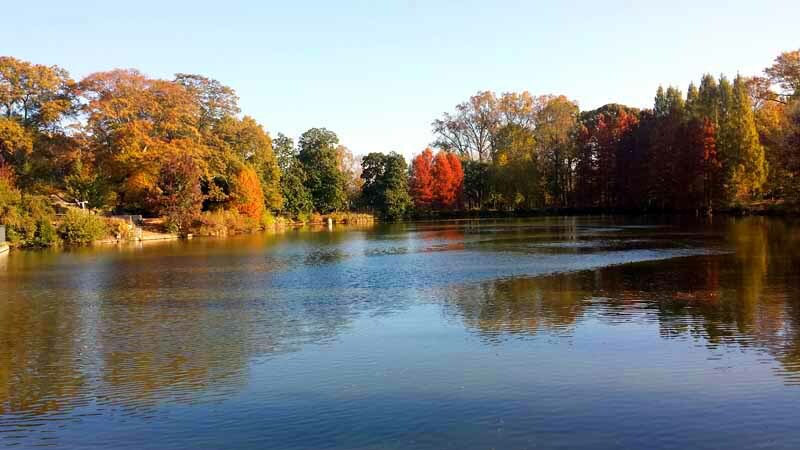 Walking alongside Lake Clara Meer and the Active Oval is highly recommended. 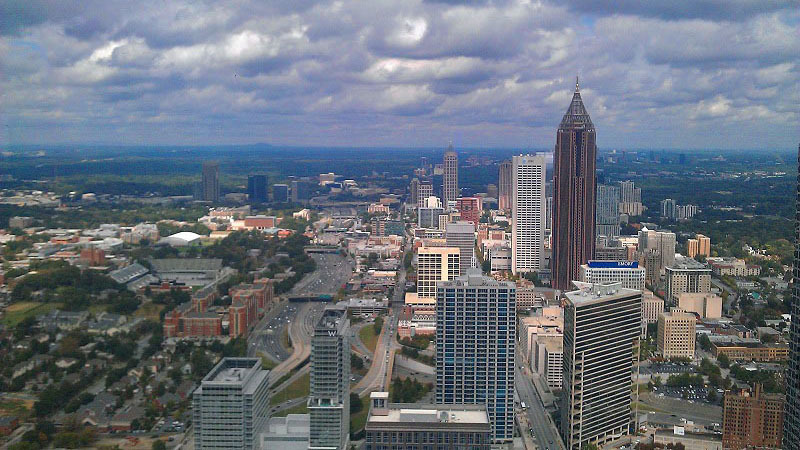 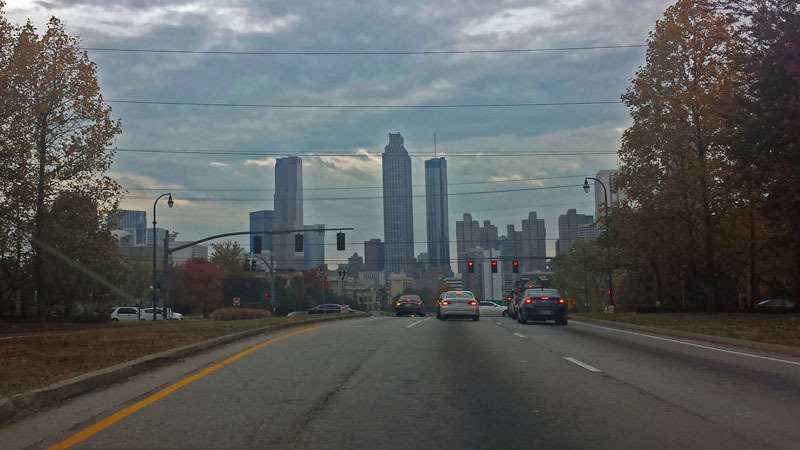 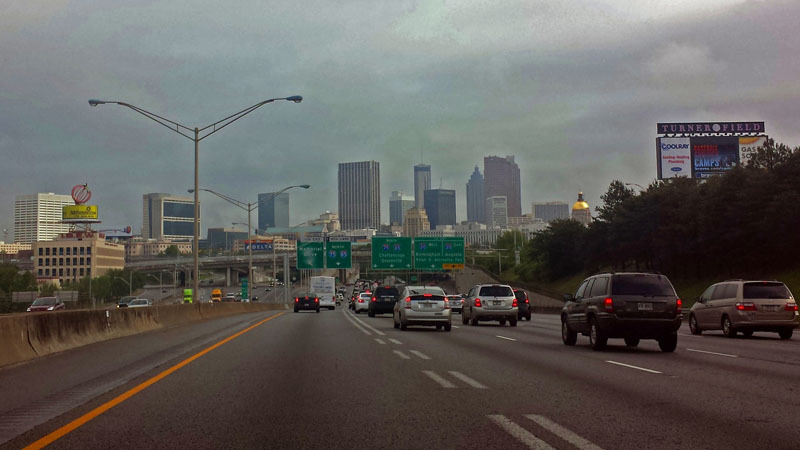 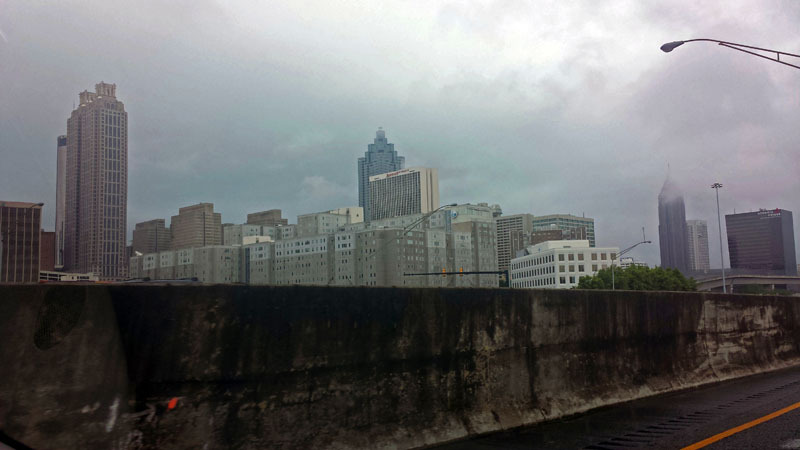 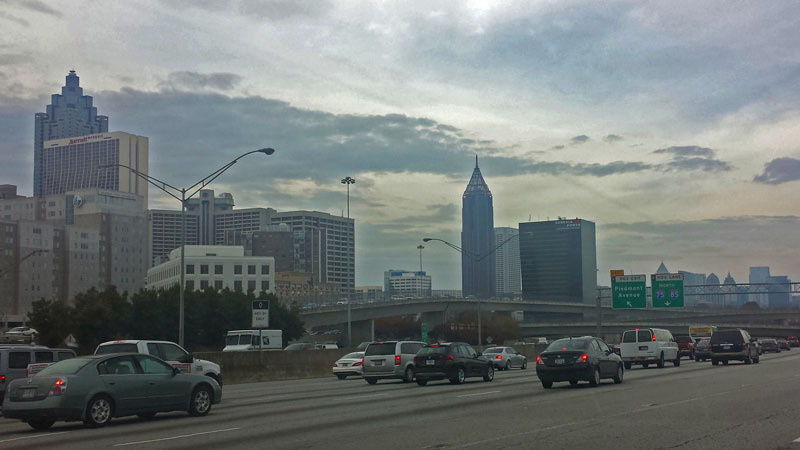 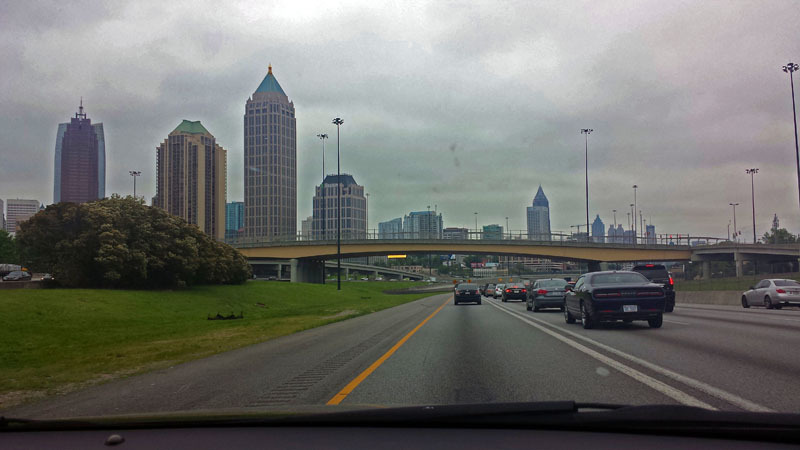 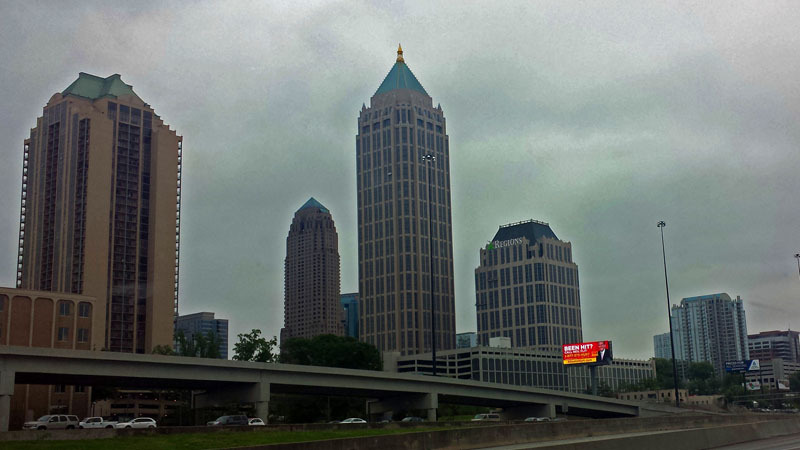 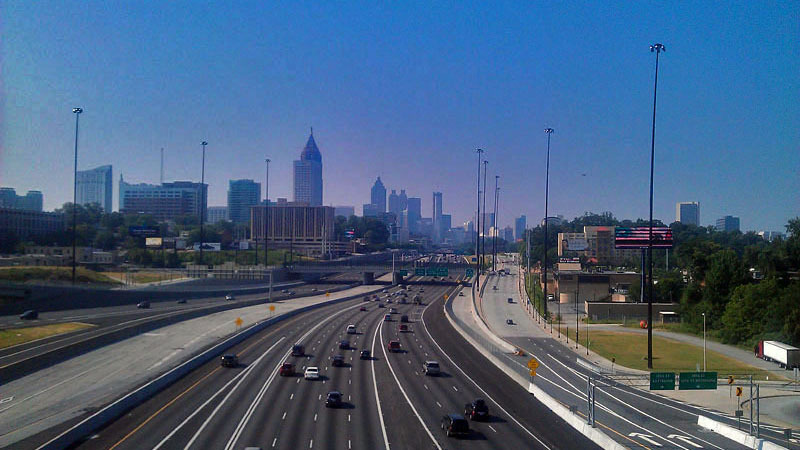 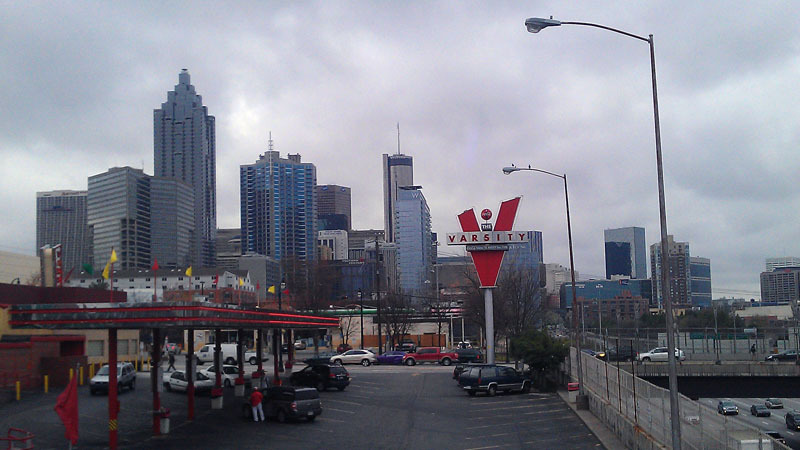 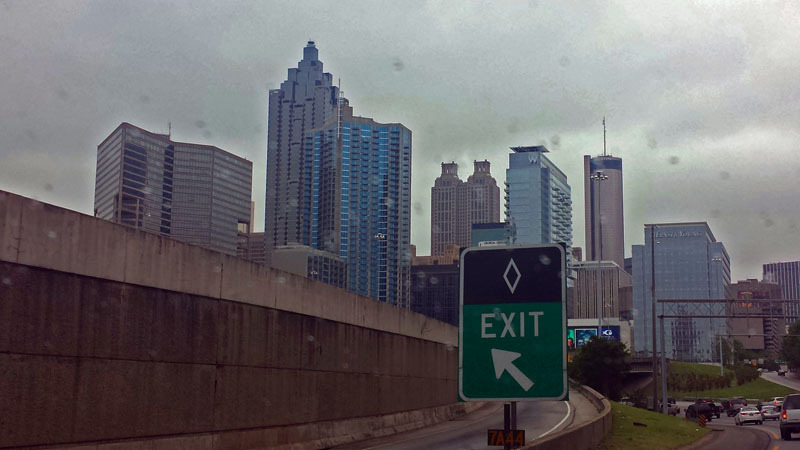 Atlanta’s Midtown and Downtown skylines will be in view for a lot of the ride. 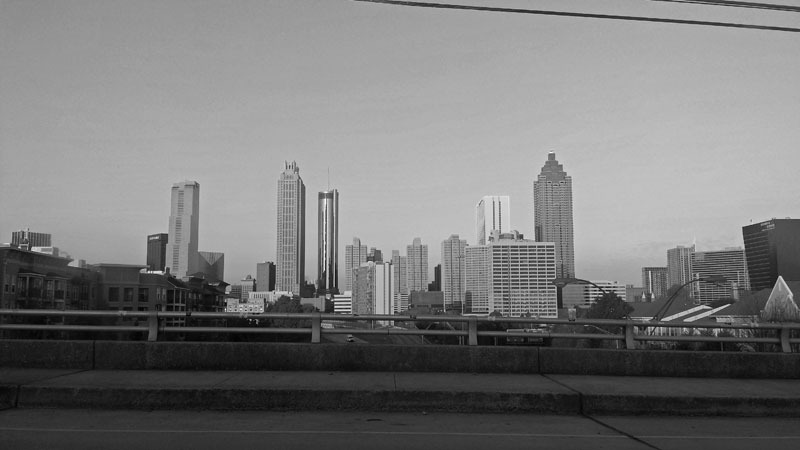 Well without further ado. 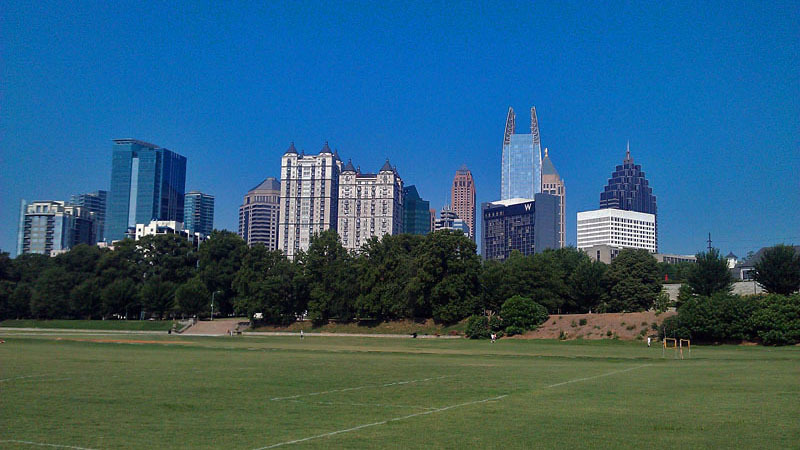 View my post Midtown Atlanta: Relaxing in Piedmont Park for more information on the park itself. 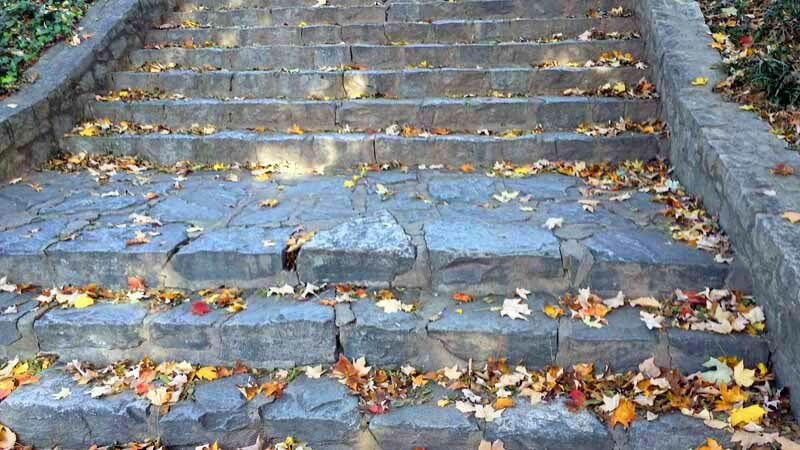 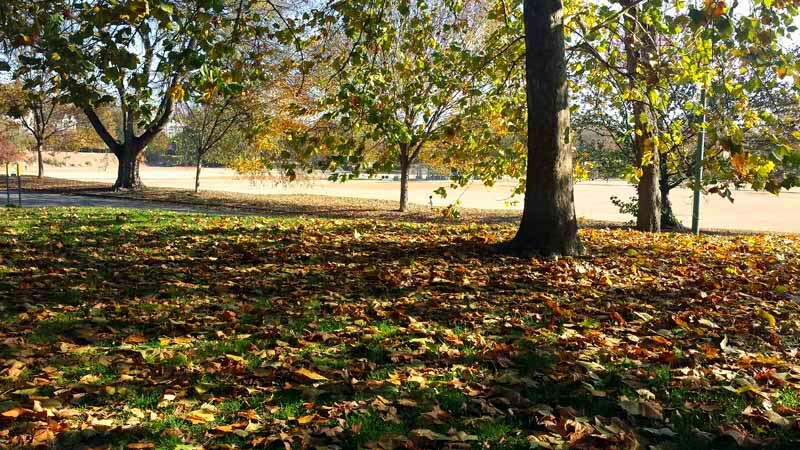 What big city parks would you recommend checking out in Autumn? 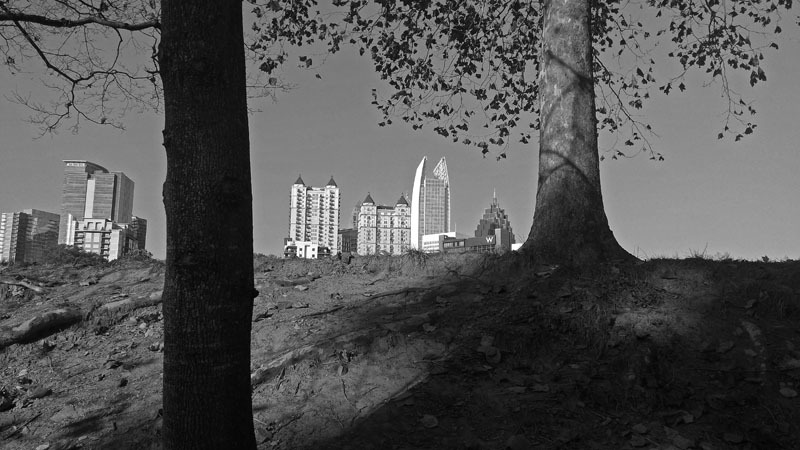 Midtown Atlanta: Relaxing in Piedmont Park. 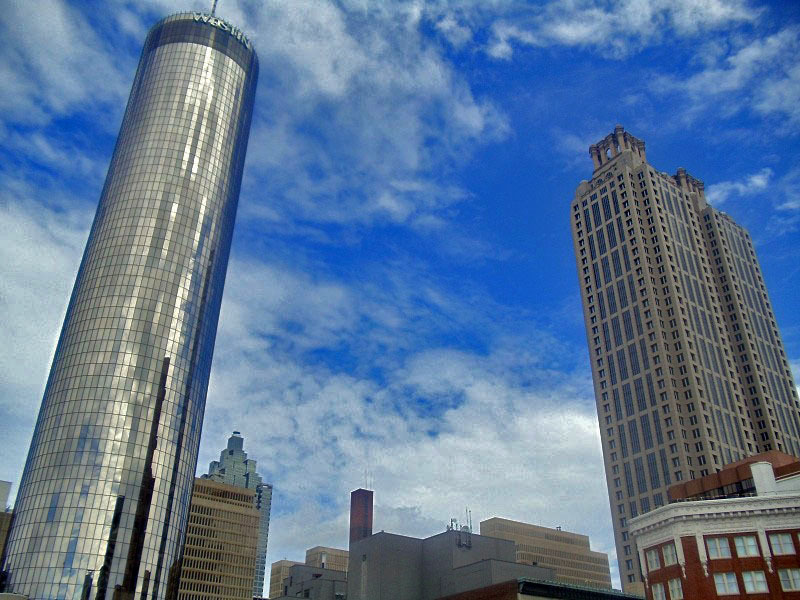 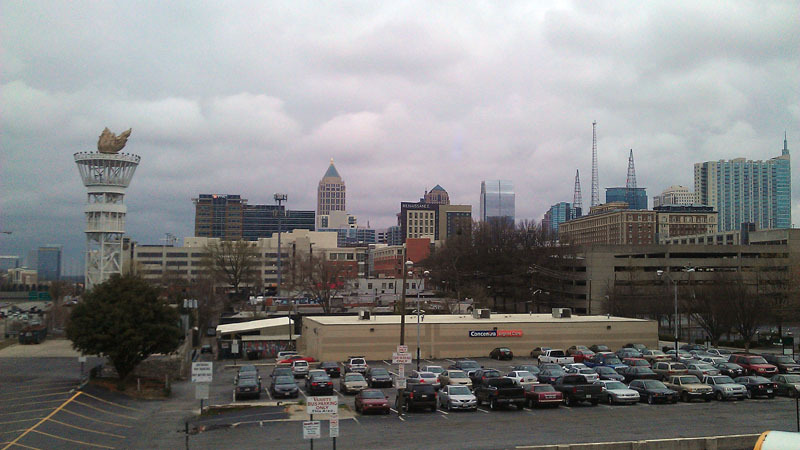 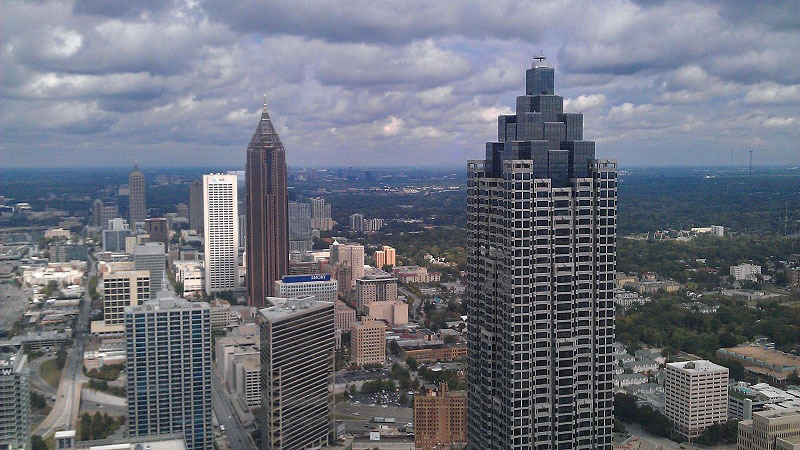 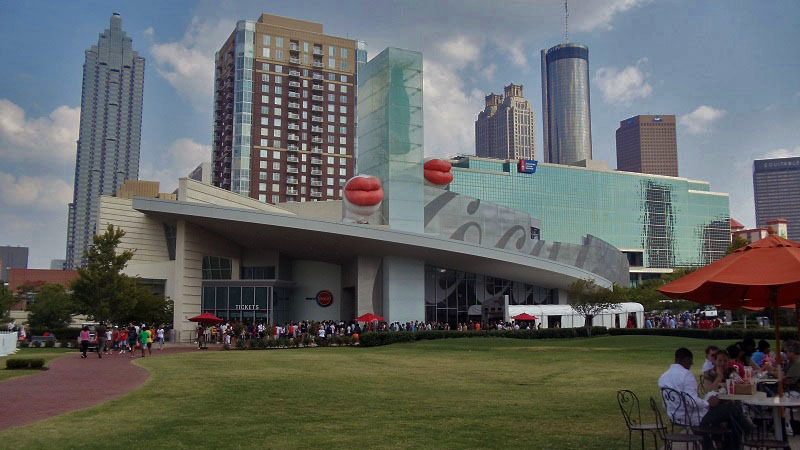 Midtown Atlanta, located between downtown right to the south and the well-known Buckhead neighborhood to the north, is home to a good portion of the cities skyscrapers, the music/artistic scene, great eats, nightlife and people have been moving in in droves. 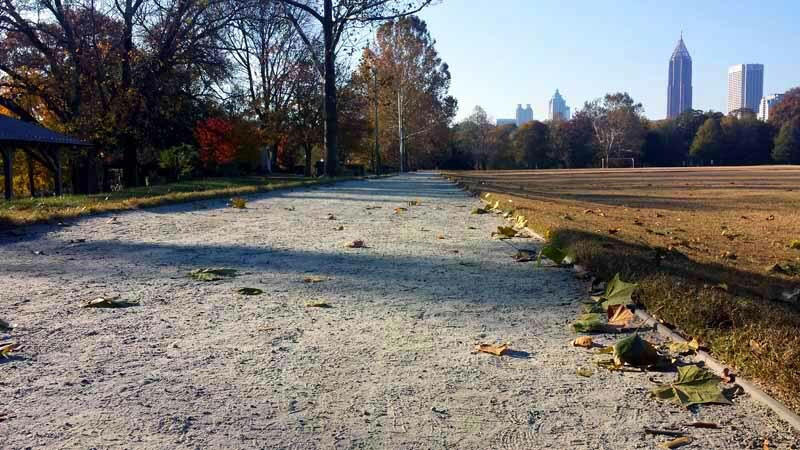 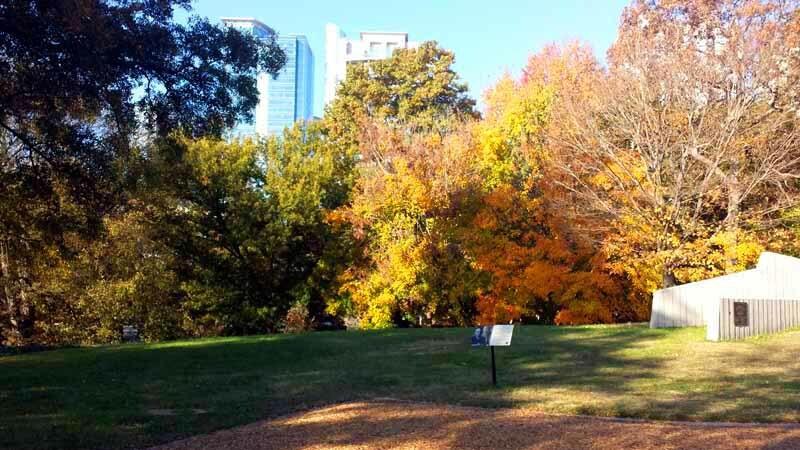 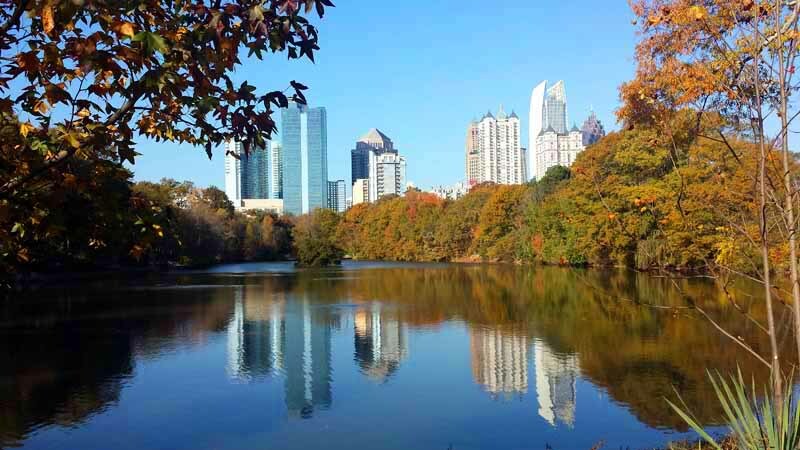 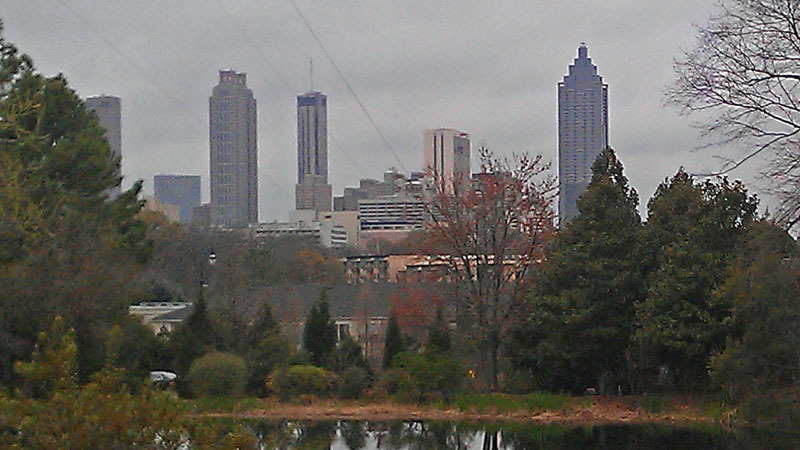 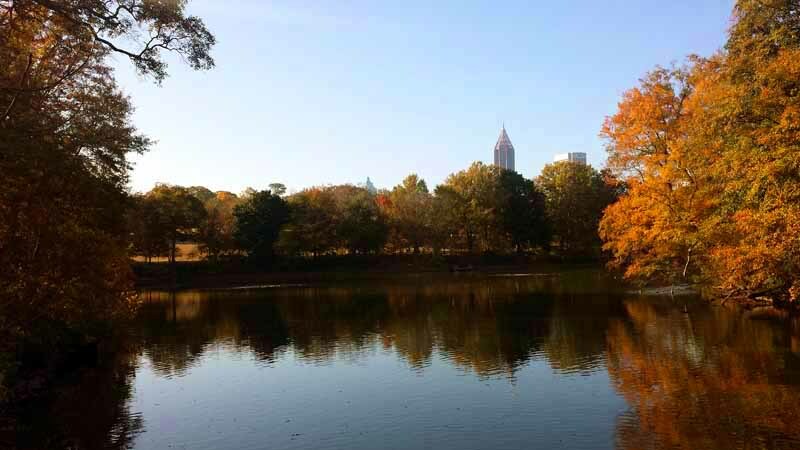 Right in the heart of the Midtown Neighborhood is the 185-acre Piedmont Park which is open year round. 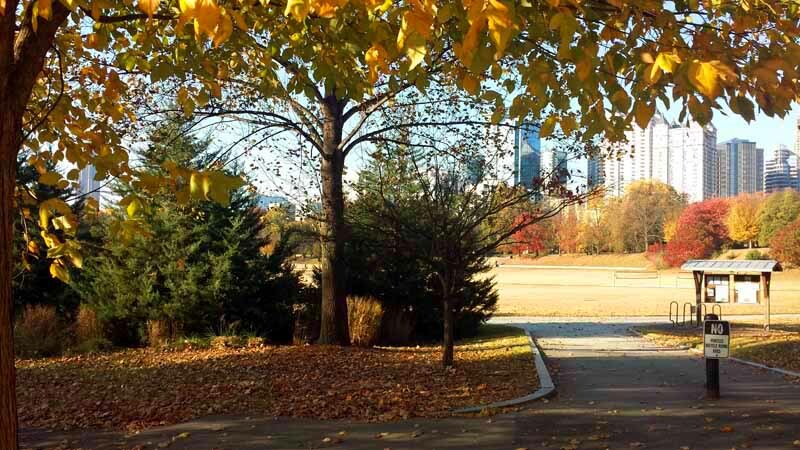 The biggest park in the city opened in 1887 and was designed by Fredrick Law Olmstead, Jr., who also designed Central Park in New York City. 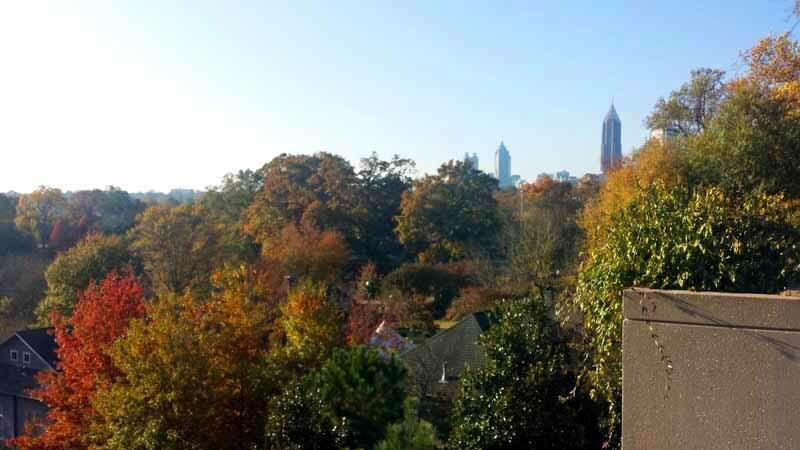 You can get countless vantage points of trees, flowers and other greenery and the Midtown and Downtown skylines. 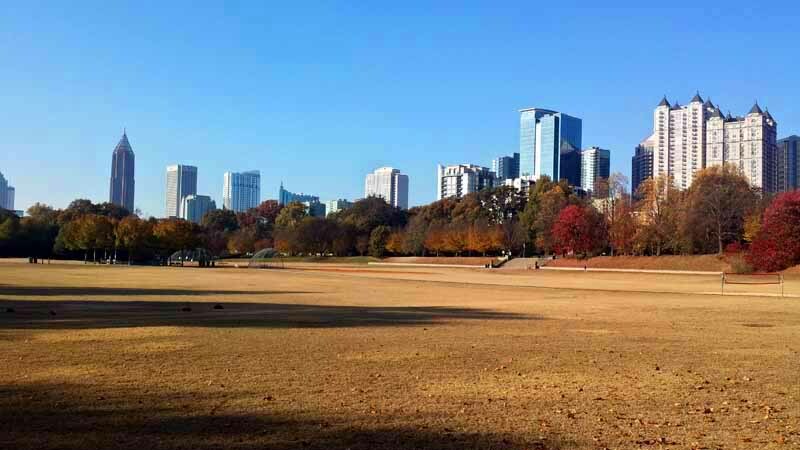 Lot’s of open space to lay down and relax, have a picnic, grill, hang out with friends or to start-up a game of flag football or rugby. 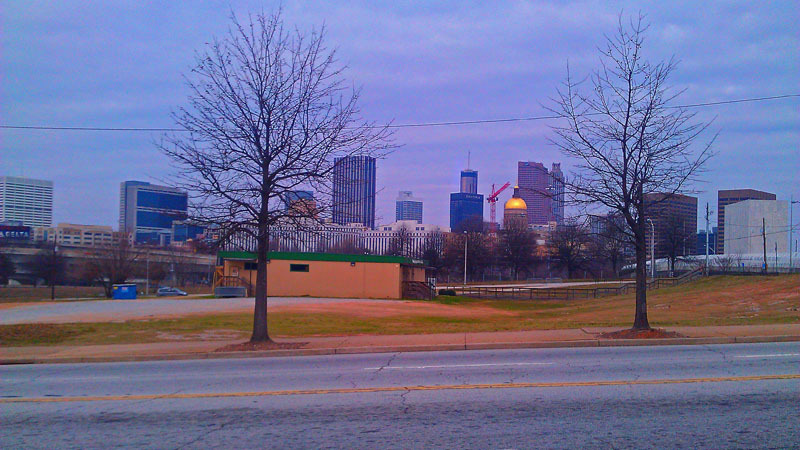 Checkout Park Tavern on the southeast edge of the park. 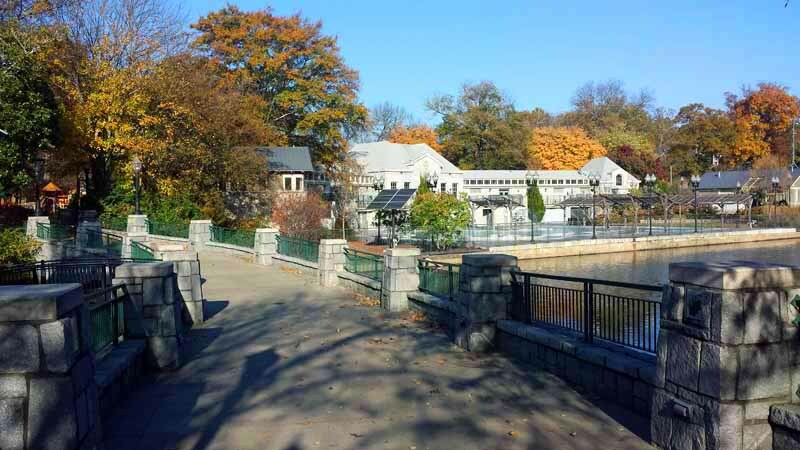 It’s home to many special events and weddings and you’ll find sushi, seafood, American cuisine and more on the menu. 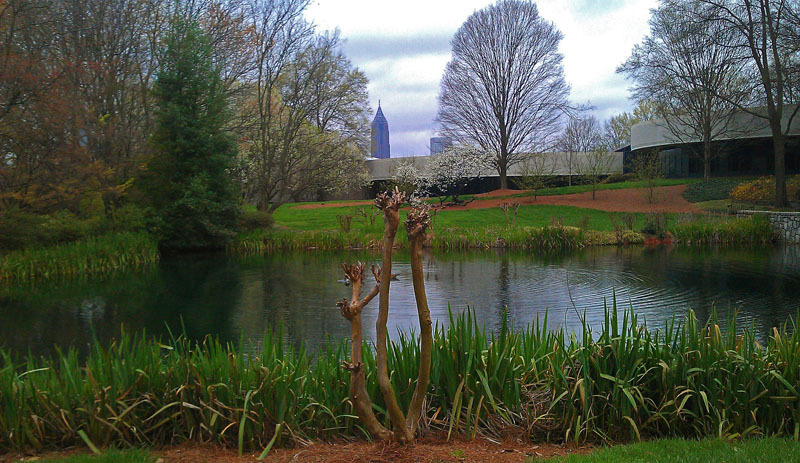 Adjoining the park on the north and east ends is the Atlanta Botanical Gardens. 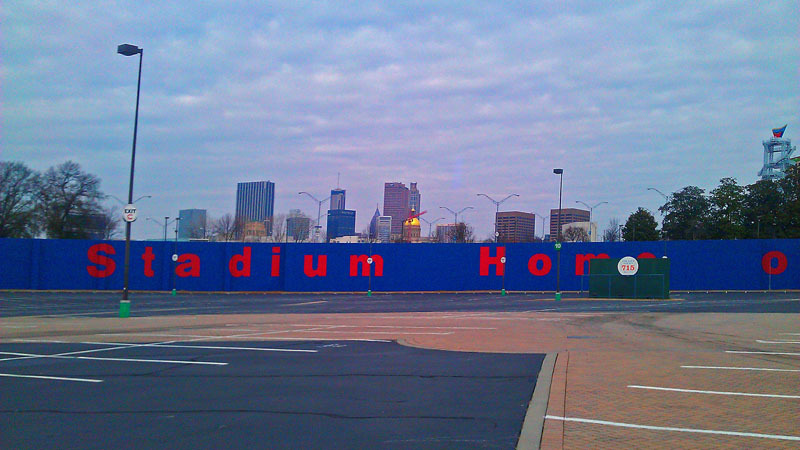 The Active Oval is a dirt track originally a horse-racing track. 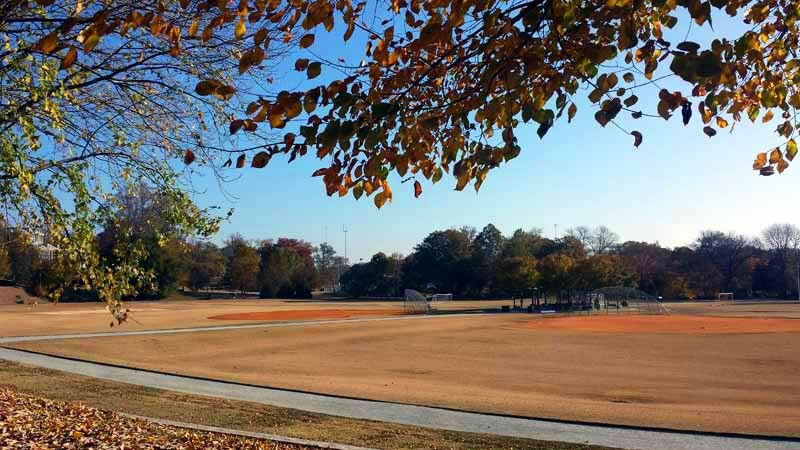 Within the oval are soccer and softball fields and sand volleyball courts, all requiring a permit. 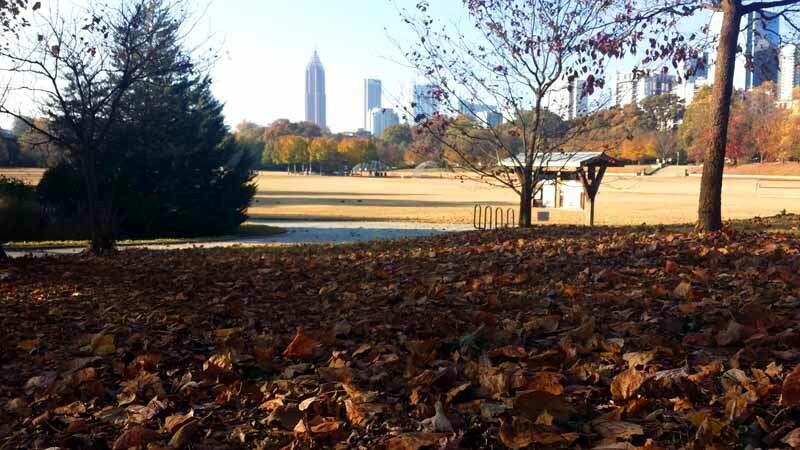 Friday’s are the exception so get there early to nab a spot. 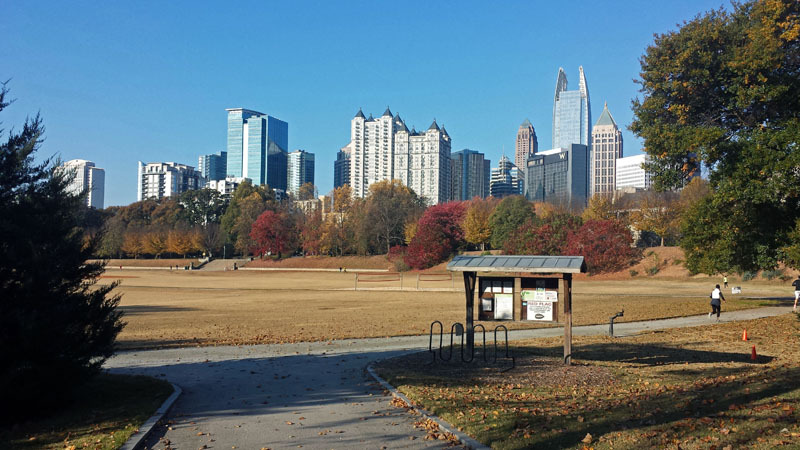 Within the park there are also basketball and tennis courts, fishing and swimming opportunities, playgrounds, a dog park and bocce ball. 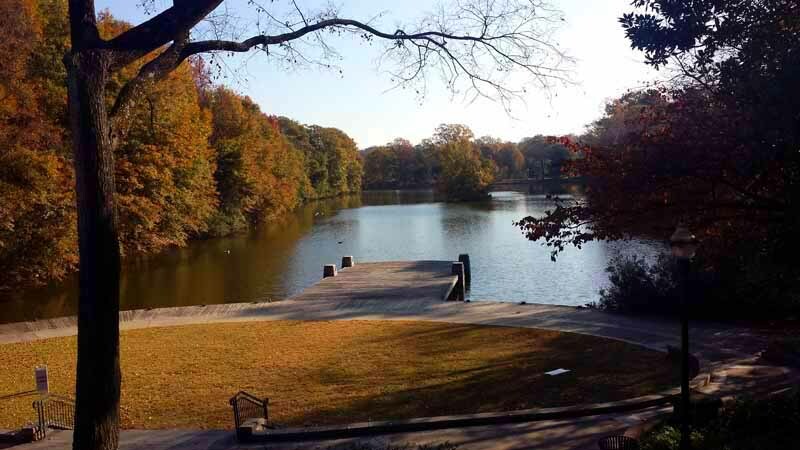 Check to see if permits or passes are required. 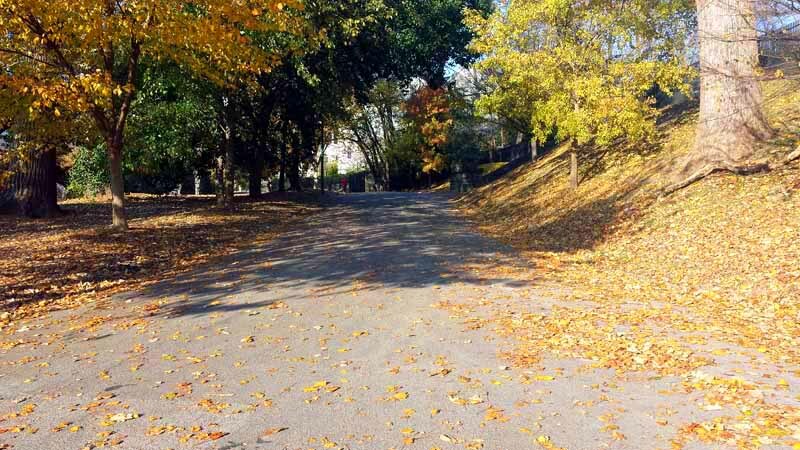 Miles of paths for biking, walking and jogging as well. 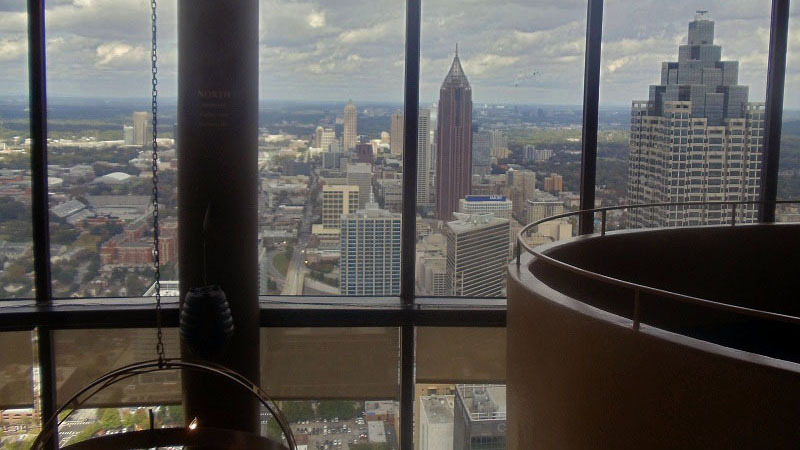 There is even a Beer Gardens. 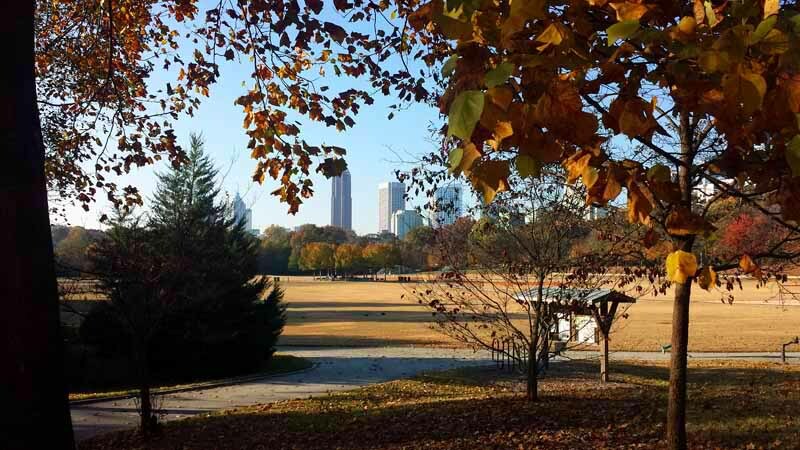 Checkout the concerts, festivals and other special events that are happening at the Piedmont Park website and also check them out on Twitter. 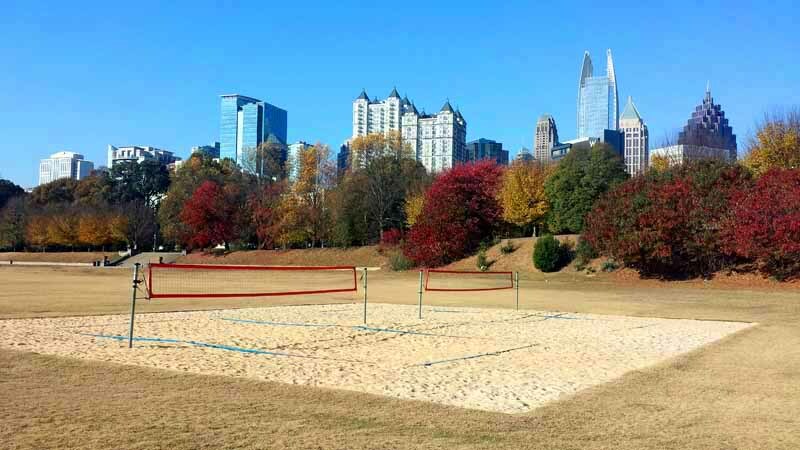 If you’re in Atlanta and looking for a place to relax, get great views and have some fun, Piedmont Park is a place to checkout.